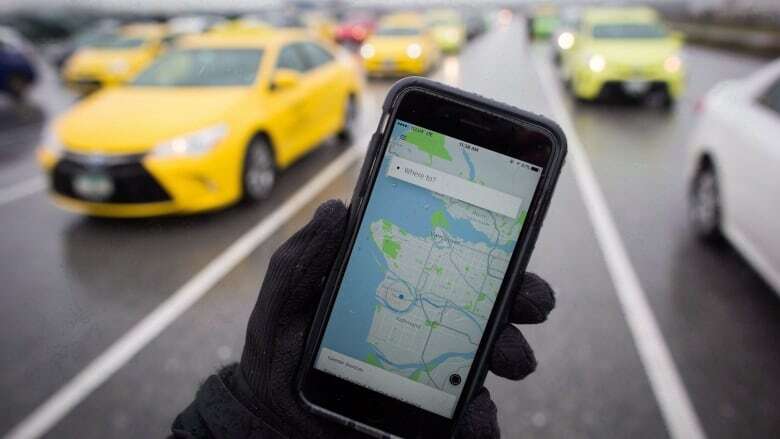 Uber Canada is encouraging residents to complete a Halifax Regional Municipality survey about how well the area's taxi service is working. The ride-sharing company hopes the results will help it crack the Halifax market. Uber Canada wants to bring its ride-sharing service to Halifax. The company has shared a link to a survey currently underway by Halifax Regional Municipality that asks residents for their thoughts about taxi service in the area. 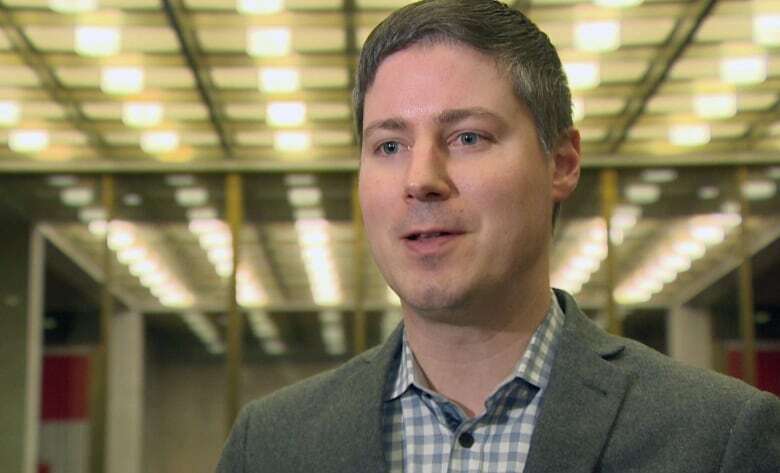 "We've used various ways, e-mail, social media, to let them know HRM is seeking their feedback," said Chris Schafer, Uber Canada's public policy manager. The deadline to complete the survey is Oct. 11. Uber has sent that link to thousands of HRM residents who have used the Uber App in other places. While it's not available in the Halifax area, Uber operates in other Canadian cities including Toronto, Montreal, Calgary and Edmonton. "We feel those people, when they come back to Halifax, would like to have the same opportunity that other Canadians and people around the world currently enjoy," said Schafer. "We are hopeful that will be reflected in the survey." A taxi industry review began in HRM in May 2017. Halifax Regional Council will use the review for future decisions about taxi policies. "We were made aware that Uber had shared the link to the survey, which is a good thing," said Erin DiCarlo, an HRM spokesperson. "We are looking for as much feedback as we can get so having that extra boost is certainly helpful." Uber users can book rides, track them, get the name of the driver and colour and make of the vehicle, all through the company's app. The process is also cashless as payments can be made electronically. "We are very confident that the survey will show the demand for increased new mobility options for residents," Schafe said. The results of the survey and a larger report are expected in the coming months. In June, in another part of the taxi industry review, HRM's Transportation Standing Committee asked for a report on gender diversity. There are 1,395 active taxi drivers in HRM, only 39 are female.